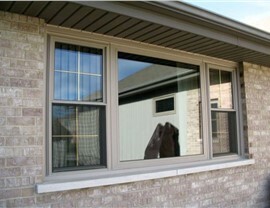 Customize the windows in your home for style, efficiency, and safety with confidence. At Guaranteed Windows, we’re more than just a professional window replacement company; we strive to be your trusted partner and go-to resource for exceptional home improvements across Oklahoma City and Tulsa. 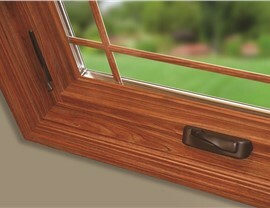 And that’s why we’re proud to have partnered with one of the top names in the window industry: Sunrise Windows! Recognized for premium craftsmanship and state-of-the-art efficiency, Sunrise Windows is one of the few brands that meets our extremely high standards of quality, efficiency, and style. 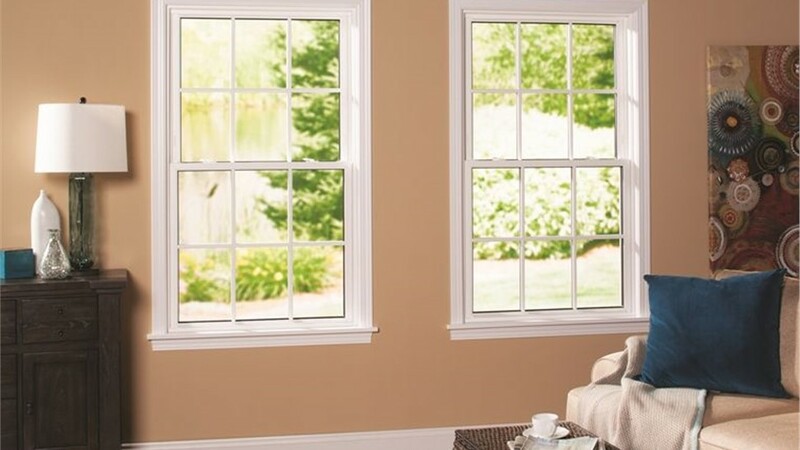 Learn more about these innovative new windows below—or contact us now to request your free estimate! 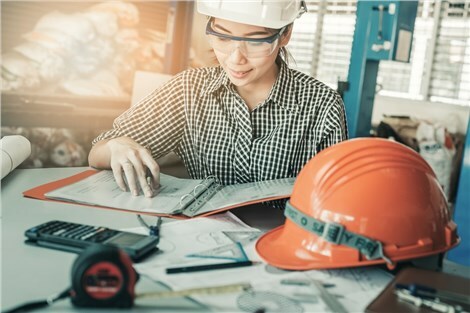 With a legacy of innovation and quality spanning more than 20 years, Sunrise Windows is constantly pushing the boundary of window replacement products—from ultra-durable construction techniques to advanced insulation and efficiency. While all of Sunrise Windows’ products are built to the highest standards, one line in particular has achieved the Guaranteed Windows stamp of approval: Vanguard windows. Beyond the premium efficiency that the brand is known for, Vanguard windows are specially engineered for strong home security. With pick-proof locks, reinforced corners, and a fully extruded aluminum frame, these windows keep your loved ones safe without compromising on efficiency or style. 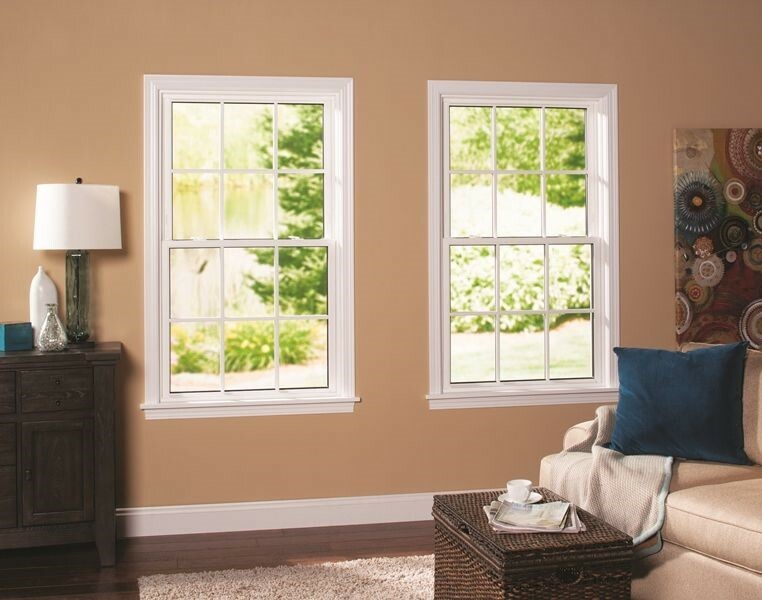 In fact, they come in more than 80 color combinations and exceed Energy Star’s most stringent standards! Find out how Vanguard windows can enhance the style, performance, and security of your home by getting in touch with Guaranteed Windows today! Call us to discuss our many replacement window options, or schedule a free consultation and estimate in your Tulsa or OKC home by submitting our quick online form now.